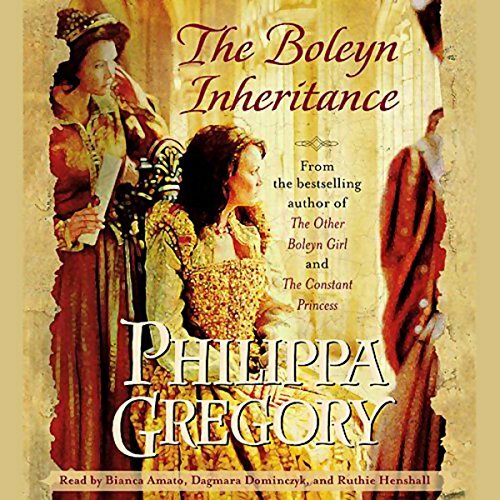 Showing results by narrator "Ruthie Henshall"
The Boleyn Inheritance is a novel drawn tight as a lute string about a court ruled by the gallows and three women whose positions brought them wealth, admiration, and power - as well as deceit, betrayal, and terror. Once again, Philippa Gregory has brought a vanished world to life: the whisper of a silk skirt on a stone stair, the yellow glow of candlelight illuminating a hastily written note, the murmurs of the crowd gathering on Tower Green below the newly built scaffold. 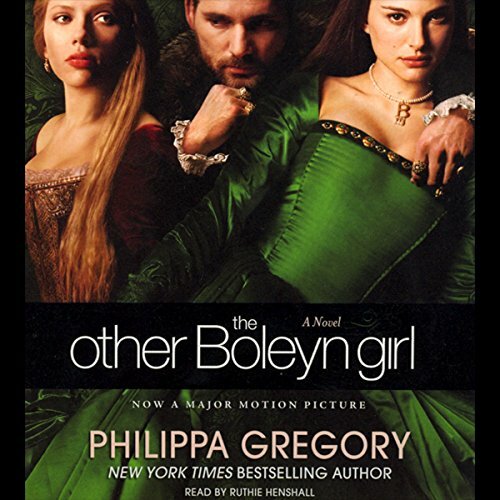 When Mary Boleyn comes to court as an innocent girl of 14, she catches the eye of Henry VIII. Dazzled by the king, Mary falls in love with both her golden prince and her growing role as unofficial queen. 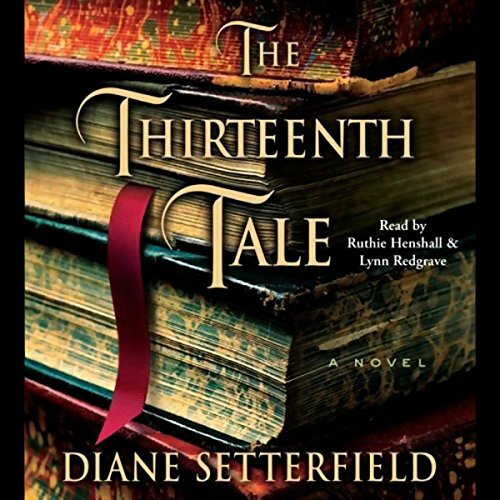 However, she soon realizes just how much she is a pawn in her family's ambitious plots as the king's interest begins to wane and she is forced to step aside for her best friend and rival: her sister, Anne. Then Mary knows that she must defy her family and her king, and take her fate into her own hands.